If you’ve got a child who’s very inquisitive to see what’s inside your cupboards or drawers, then you might benefit from these useful child safety devices! At AJ Locksmiths Leicester we take access control very seriously, even with children, and so here are two really useful ways you can childproof your kitchen for less than £150. Your drawers can be full of heavy and sharp items, such as cutlery, and so a child pulling themselves up on this to take a peak can really put them at risk. 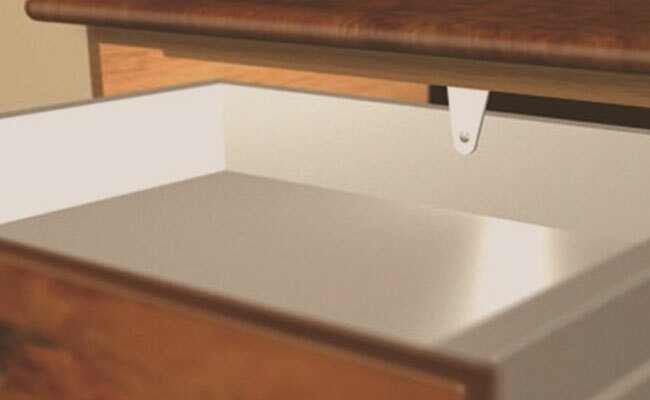 This simple to screw on stopper to the back of the drawer will catch the back lip of the drawer, but obviously only if the drawer frame hangs over the edge slightly. You can usually get these for around £2. 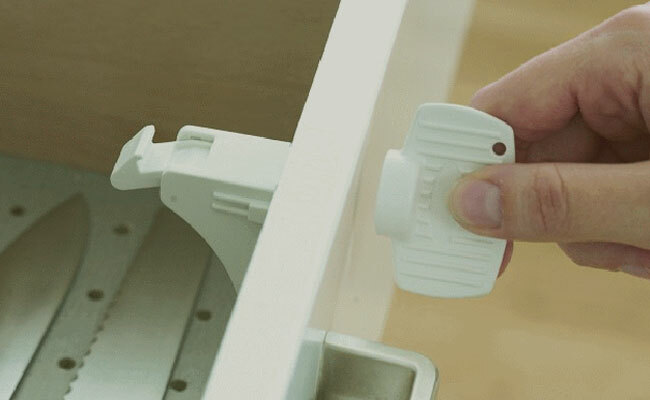 This is great to add security to doors and drawers without effecting the outward look of them. It works using the magnet that turns the lock off, letting you open the door with ease. You can also get a clip to hold the key out of the little ones reach. These are normally around £15 on the high street. This can help you child proof your kitchen, and let your children explore without constantly worrying about whether or not they’re going to seriously hurt themselves on the drawers or doors. 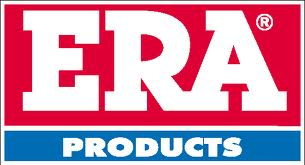 Of course they will always find a way to injure themselves, but at least this can be one less thing to worry about! You can find out more about our locksmith services here, and where we operate in Leicestershire here. next post: Can burglary prevention be low-carbon and effective?